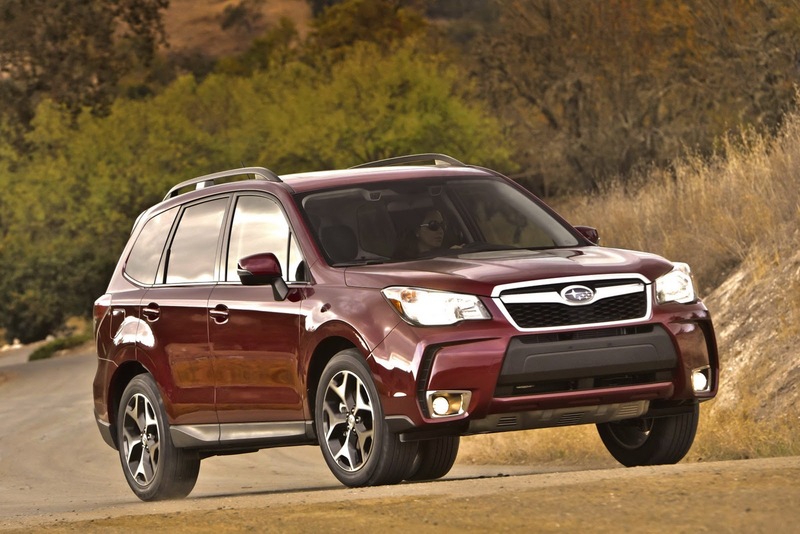 Subaru released pricing information on the 2014 Forester for the United States, a model seen in world premiere last year at Los Angeles. Starting at $21,995, the Japanese SUV comes with a 2.5-liter engine producing 170 horsepower and a six-speed manual transmission. A more powerful 2.0-liter turbocharged unit offering 250 horses is available as well at $27,995. 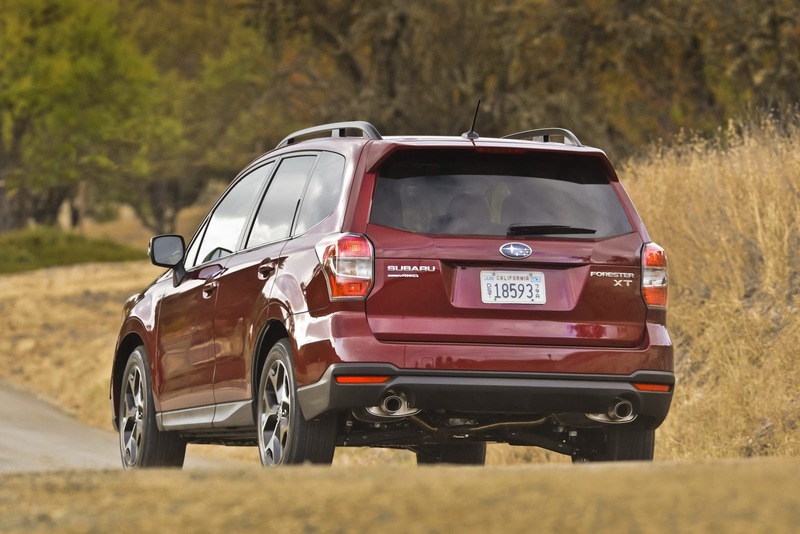 Subaru also offers a CVT as optional for both engines, the automatic gearbox obviously receiving a higher price tag. 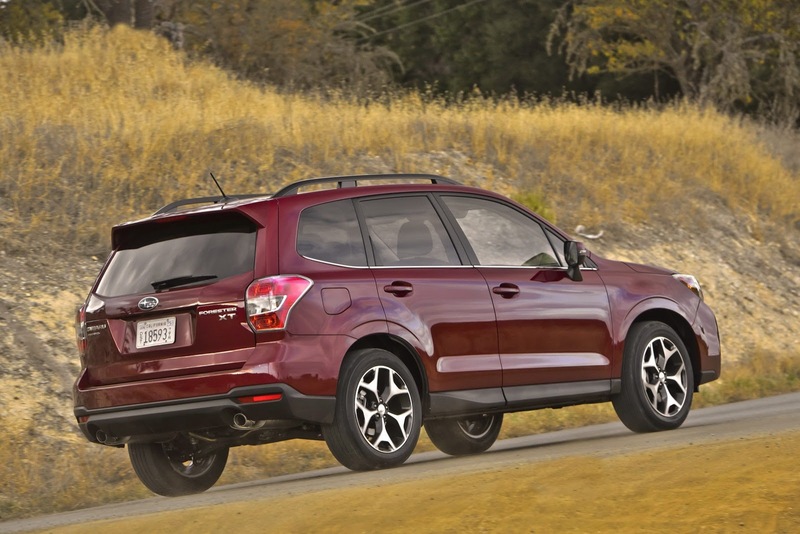 In terms of fuel economy, the base model returns consumption figures of 27mpg (combined). 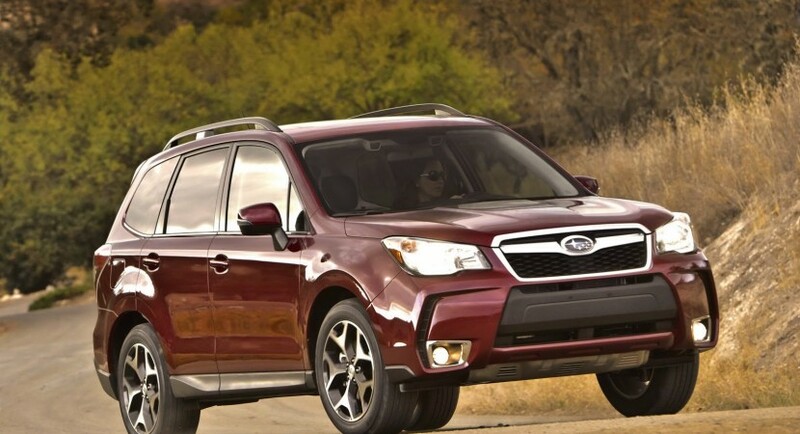 Standard features of the refreshed Subaru Forester include navigation system, air conditioning, USB connectivity and more. Systems such as Keyless Access, Eyesight and a rear vision camera can be ordered from the optional list. Subaru also says that the range-topping 250hp model is available exclusively with the CVT while fuel economy figures are not available for now. All the prices do not include the $825 handling and destination fee.